SAN NARCISO, Calif. (Bennington Vale Evening Transcript) -- In learning of Mike Wallace’s amazing catch during Sunday’s game between the Pittsburgh Steelers and Arizona Cardinals, which wowed fans across the country, our reporters could describe the spectacle only as a show stopping display of athleticism and surrealism. Halfway through the second quarter, with Pittsburgh repelled to its own five-yard line, Ben Roethlisberger fell back into his own end zone and hurled a deep pass to Wallace on the right sideline. Wallace, the 93-year-old former anchor of CBS staple “60 Minutes,” apparently caught the ball near the 40-yard mark and effortlessly sprinted up the sideline for a touchdown. Wallace ran over 95 yards, and Pittsburgh went on to win 32-20. 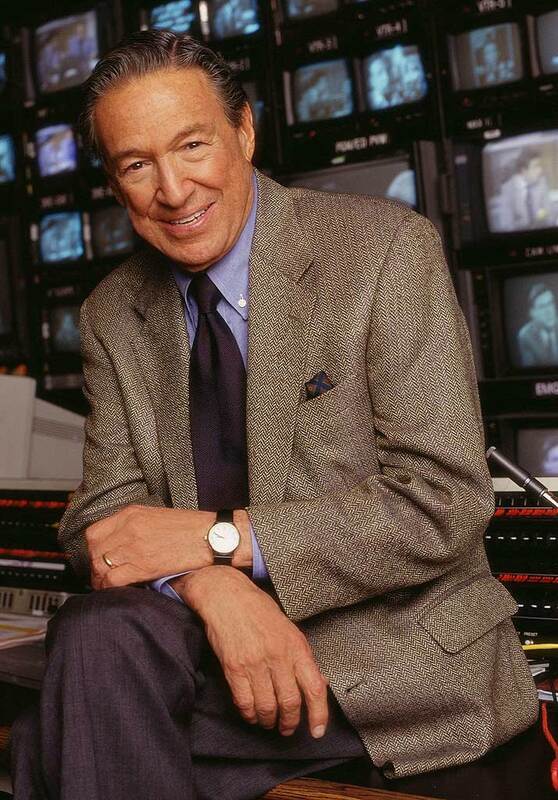 When members of The Bennington Vale Evening Transcript asked CBS executives for their take on Mike Wallace’s presence in the game, they seemed puzzled and appalled. Sending the geriatric newsman into the game was a decision they chided as a “dangerous stunt.” Wallace’s age, struggles with health and complete inexperience as a professional athlete placed the journalism icon in a perilous position. Note: While Tomlin made a valid point that illustrates an admitted flaw in our reporting, it is also important to emphasize that Sunday football games conflict with the Bennington Vale “Real American” community schedule -- church services followed by a prayer brunch at Piers Addleson’s Pea House, then late afternoon gun cleanings and early evening stock trading.